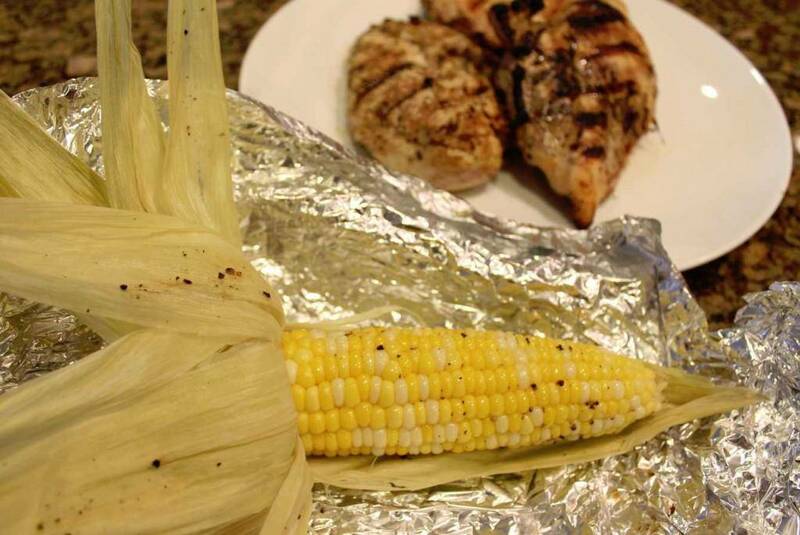 Earlier this week I shared my Favorite Cajin Lime Chicken Recipe and today I wanted to quickly share How to Make Corn on the Cob on the Grill. Believe it or not I had never even tried this until last year but it’s a great way to take advantage of the cheap prices on Corn over the next few months without getting the Kitchen Dirty. do you pull the husks back over the corn after you put the butter and stuff on? and then grill it?